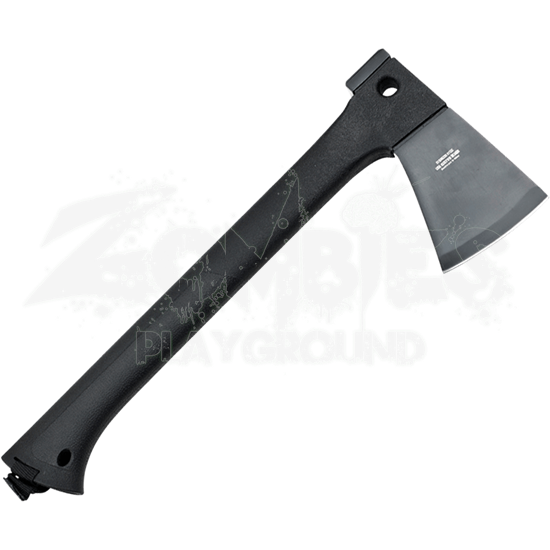 Be prepared for any wilderness survival scenario with the Survivor Axe and Saw Set in your pack. This set includes a stainless steel axe and serrated sheepsfoot blade saw with an ABS sheath and a fire starter. 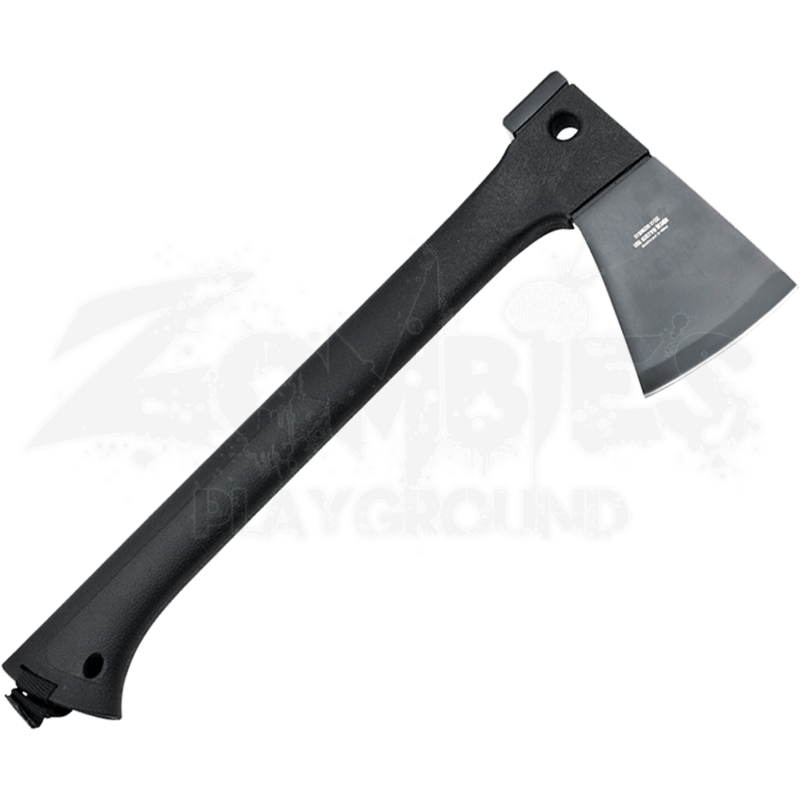 The tomahawk axe makes a great alternative to a hatchet when camping or can be used as either a hand-to-hand or thrown weapon. The saw, meanwhile, more than makes up for any cutting power the axe lacks. The fire starter provides the final element of functionality to this set. The sheath ensures that these weapons can be carried safely during your time in the great outdoors, so that you can test your endurance without fear.